Nobody likes mold. It's bad enough when it's on your bread, but it's worse if it's in your walls or carpet. Once it gets a foothold, it's hard to get rid of. 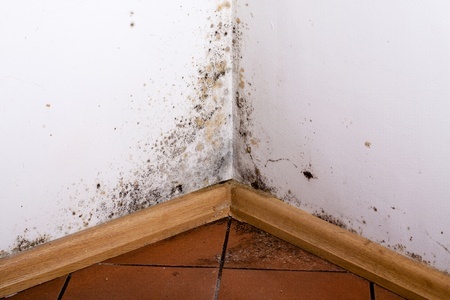 Mold can even cause health problems for those with allergies or respiratory issues.